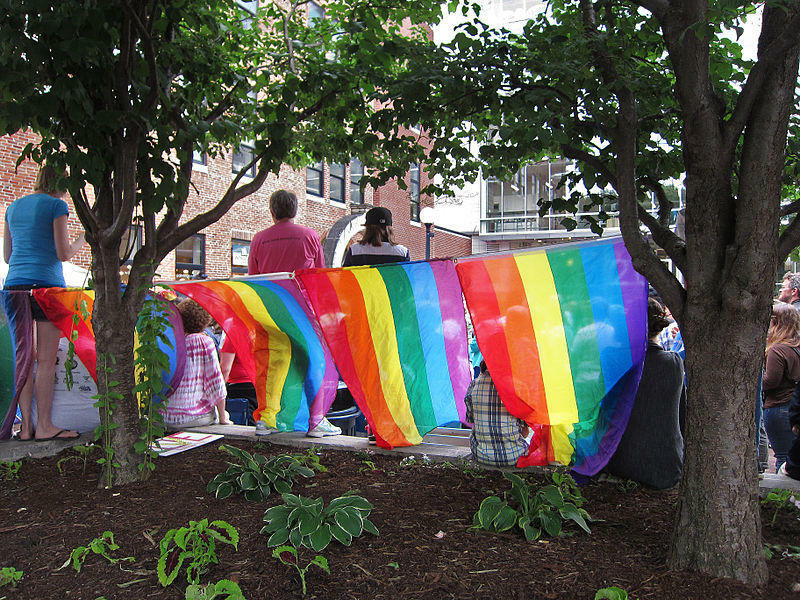 Iowa City's rally celebrating the Supreme Court's decision on marriage equality - June 26, 2015. Hear the full conversation from Talk of Iowa. A new coalition of organizations in Iowa is working to keep young people who identify as LGBTQ out of the welfare and juvenile justice systems by finding them supportive places to live. The group calls itself AFFIRM, and it’s looking to include gender-neutral language in all paperwork required of potential foster and adoptive parents. One of AFFIRM’s founders, Penny McGee, says such changes may not be as easy as they appear, possibly requiring legislative approval and some costs. "Right now, a lot of our state documentation that foster parents and adoptive parents have to fill out, rather than saying applicant one or applicant two will say mother or father, so coming from a very heterosexual kind of format," she explains. "Because all of the documents have to subscribe to Iowa code and Iowa administrative law, it is a little more complicated than it seems. It should seem like you can get into a computer and change the wording and call it good, but it’s a little more complicated than that." AFFIRM estimates that around 835 LGBTQ youth cycle through the child welfare system in Iowa annually and that around 386 of those end up in the state's juvenile detention system. During this hour of Talk of Iowa, host Charity Nebbe talks with McGee and author Ryan Berg, originally from West Des Moines. Berg is the author of a new book, No House to Call my Home: Love, Family and Other Transgressions, which documents some of the youth he worked with at a homeless shelter in New York City between 2004 and 2006. Editors Note: This program originally aired on September 23, 2015. The transgender community has become increasingly visible this year. That’s thanks in part to celebrities like reality TV star Caitlyn Jenner, video blogger Aydian Dowling and actress Laverne Cox. Based on media coverage, one might assume that to be happy and transgender in America, you have to live in a larger city, but that’s not the case. 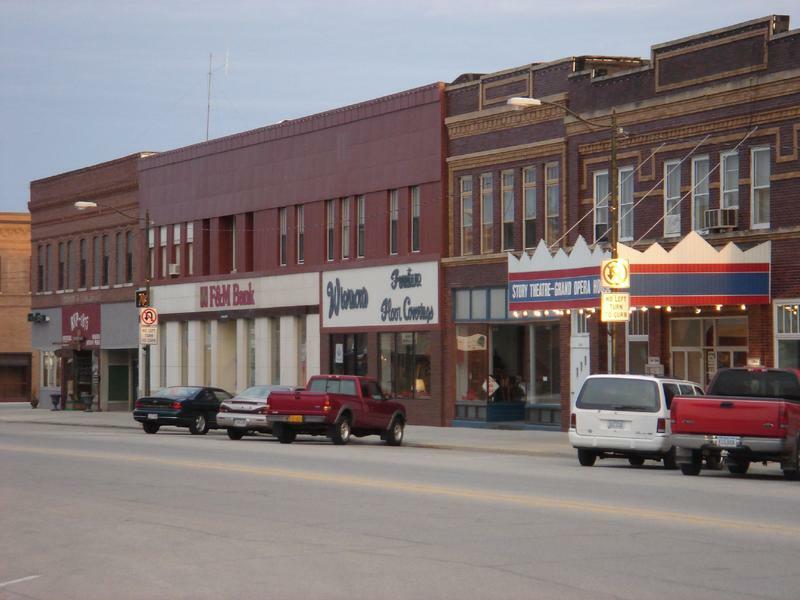 There are many trans people living in small towns in Iowa and across the country. Angus Pollock is a personal chef in Storm Lake. Pollock was assigned the gender of female at birth, and has lived most of his life as a woman or girl. Roosevelt High School student Glori Dei Filippone of Des Moines is being honored with the ACLU of Iowa’s annual Mannheimer Youth Advocacy Award. This past January the Westboro Baptist Church, a Kansas-based Christian group with anti-LGBTQ views, planned to picket East High School in Des Moines. 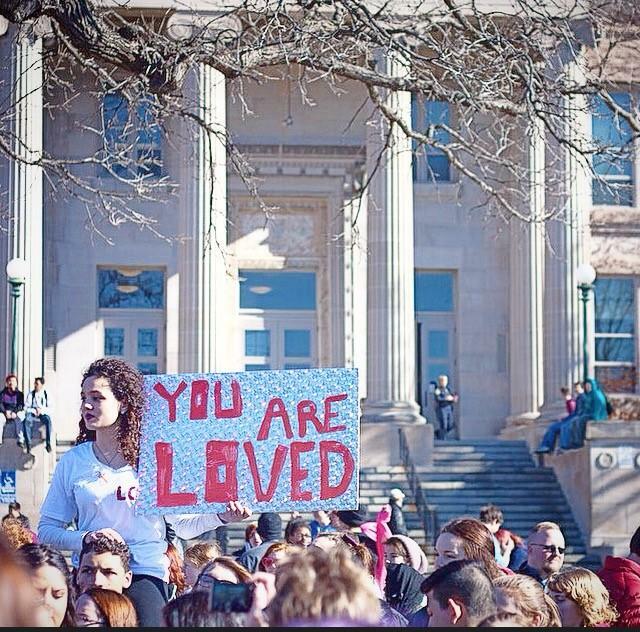 The then-16-year-old Filippone and her friend Cole Rehbein organized a lunch-time “Love Rally” where they chanted messages of support for LGBTQ equality. Roughly 700 students from across Des Moines attended the rally.